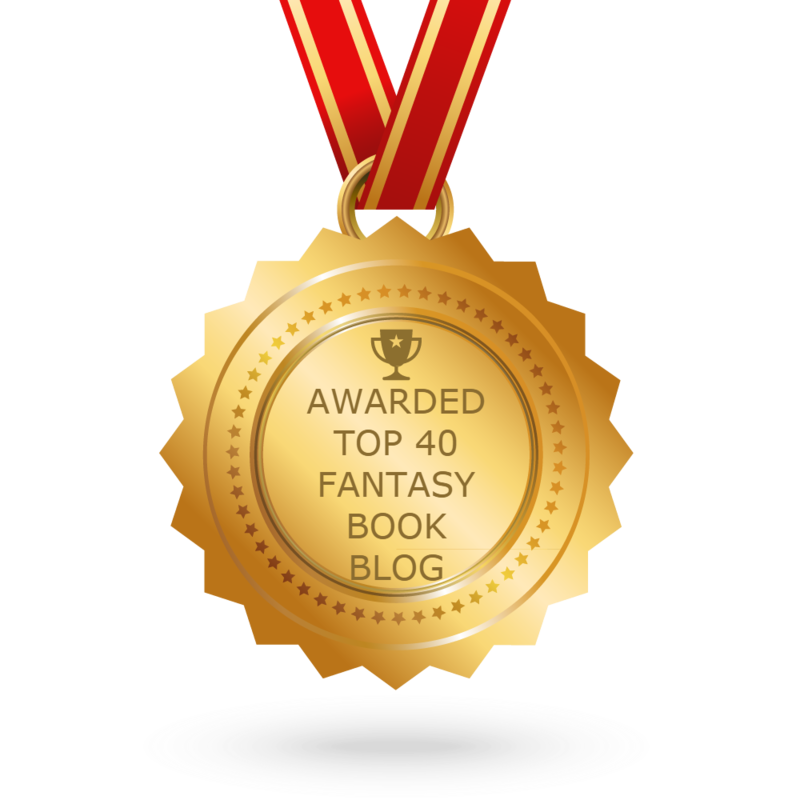 I would like to thank Shadows and Java for nominating Fantasy Books for the One Lovely Blog award. Everyone should definitely check out his blog! For this award I will write eight facts about myself, share five quotes that I really like, and nominate five other bloggers for this award. There are not any rules for this award so nominees are welcome to share eight facts about themselves and pass the award on. I enjoy being a stay-at-home mom! I would like to thank all of you who follow my blog and like my posts. It is much appreciated!